News > Monkey Business 3.16.21 Release - upgrade today! Monkey Business 3.16.21 Release - upgrade today! 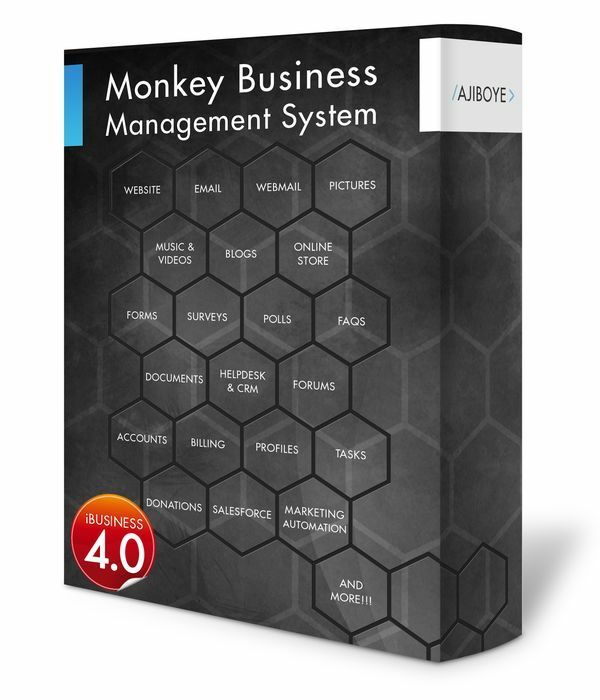 Greenwich, CT — Sunday, November 15 2015 — AJIBOYE is pleased to announce the release of Monkey Business 3.16.21. Quick Style Wizard now sports a more compact vertical layout, providing better user experience, and faster workflow. Templates Manager now sports a new search & filter for templates. Catalog Manager now sports a new search & filter for pricing options and warehouses. Pagebuilder editor macro formatting bug is now fixed. Dialogs now scroll with window.